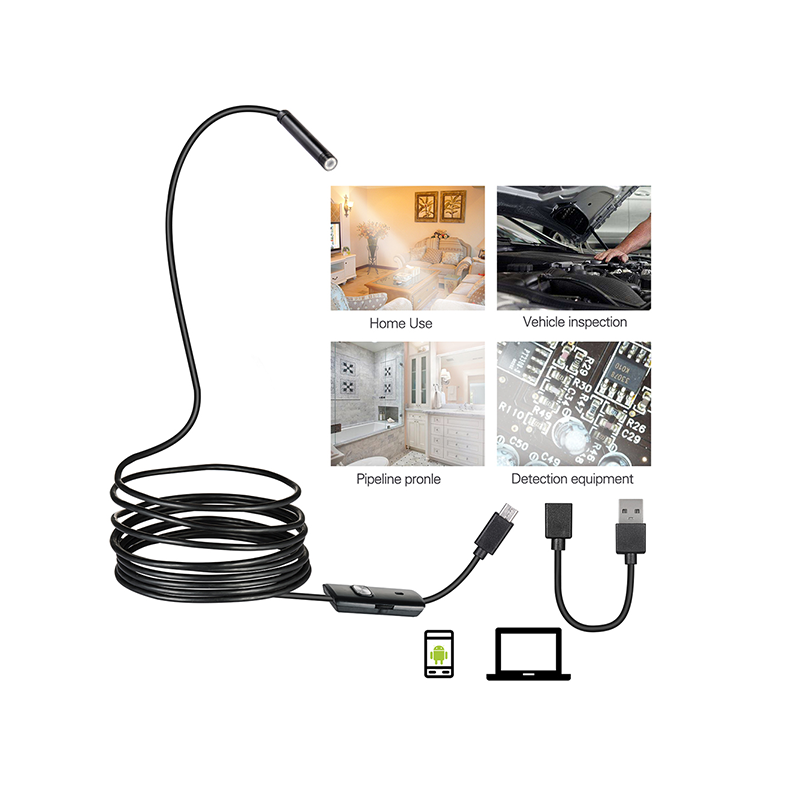 The Answer To All Your Household Repairs Is Right Here! 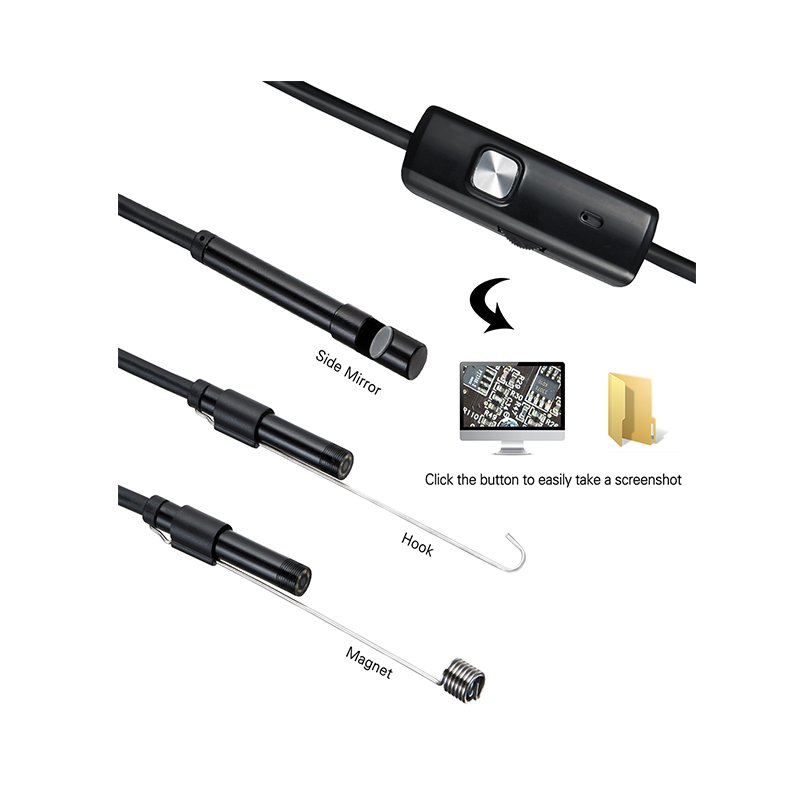 … the ultimate endoscope USB camera? … ways to facilitate your household chores? 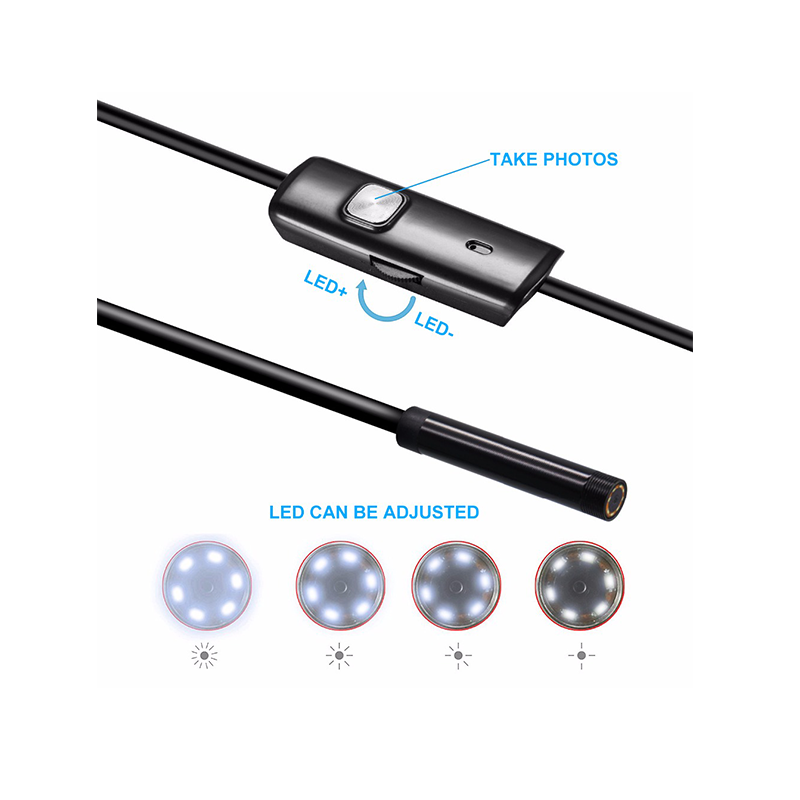 … a durable inspection camera to peek into curvy pipes and clogged sinks? 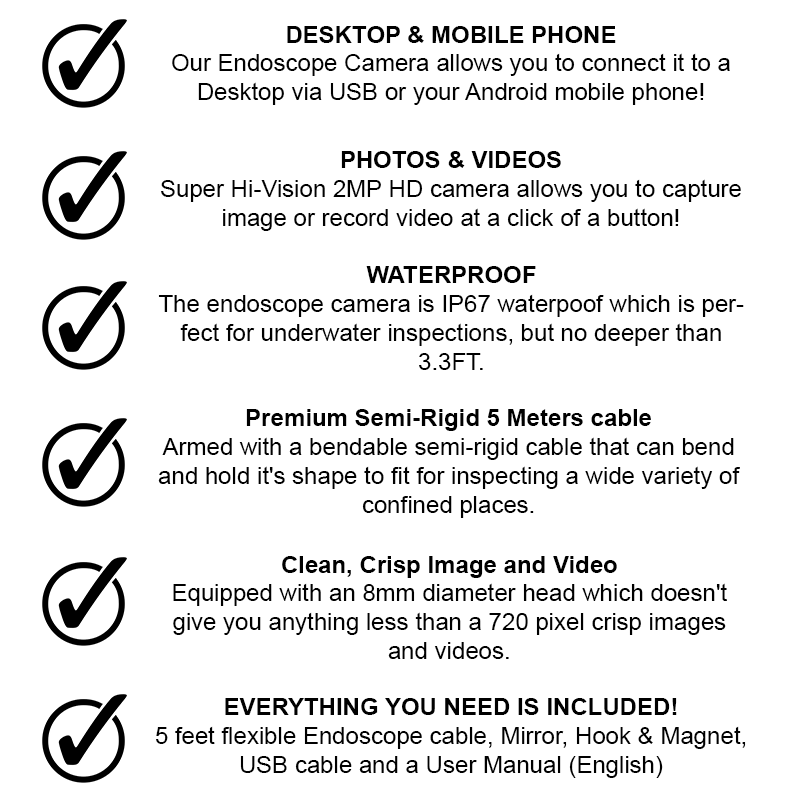 You have just found the ultimate Smartphone Endoscope Inspection Camera! Now you can inspect and explore hard to reach areas that you thought were completely out of reach! No more guessing. No more searching. No more frustration. 3 Tools in 1 for all purposes! Limited Time Only While Supplies Last! 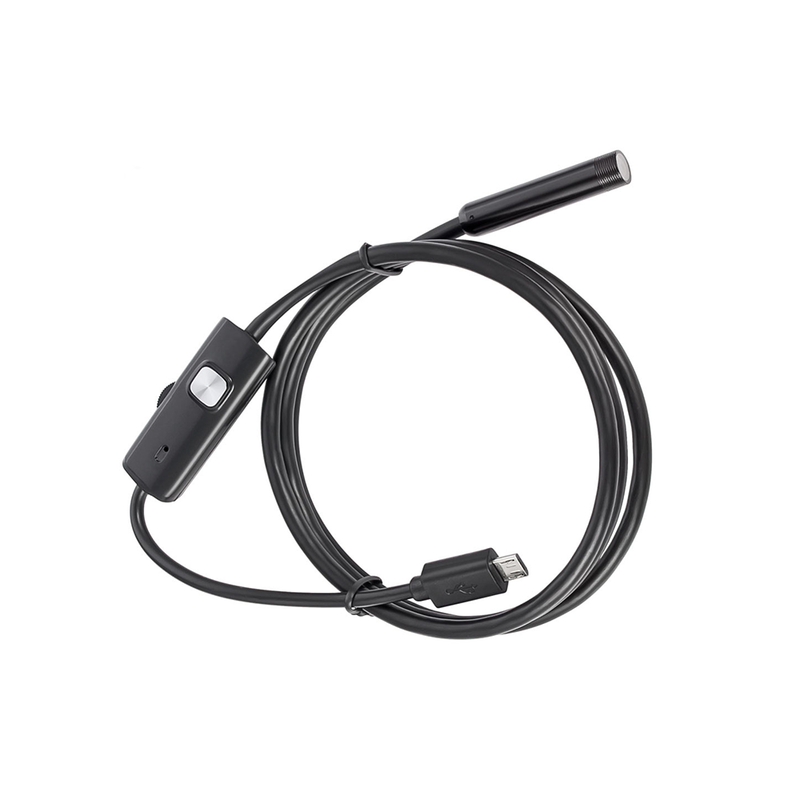 Get yours today, before we run out of stock again! Now at an incredible price! 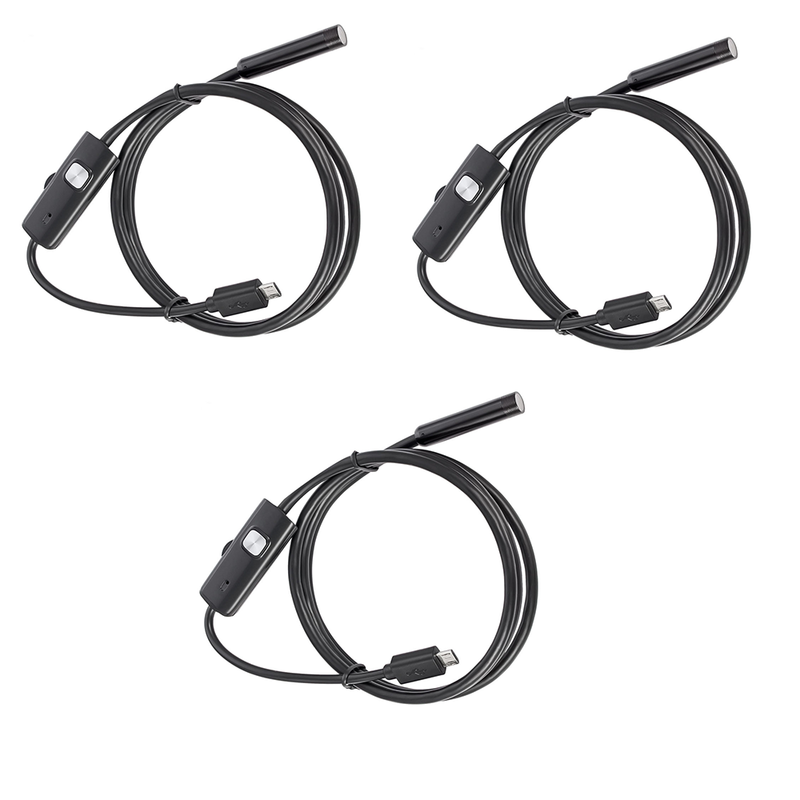 YOU SAVE $15 ON EACH ENDOSCOPE! 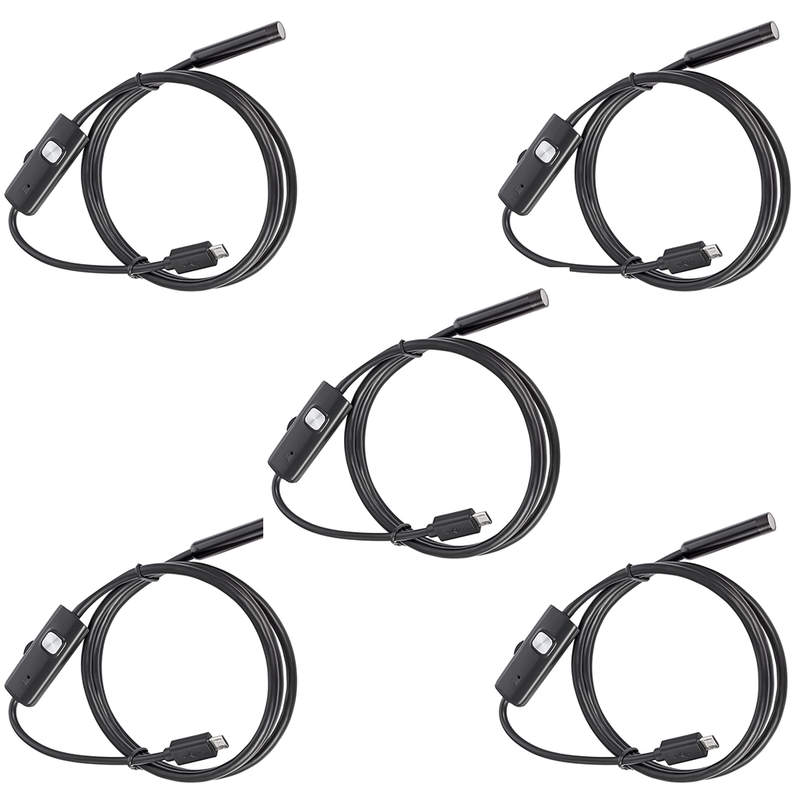 YOU SAVE $20 ON EVERY ENDOSCOPE! Copyright © Endoscope. All rights reserved.